Gordon is an international market expert, speaks English and Indonesian, and offers assistance to education providers and government agencies with an international education agenda across the Asia Pacific region. Gordon launched the award winning Study Brisbane initiative in 2009 and created his new company Successful Graduate Pty Ltd in June 2016. In an education market which focuses so much attention upon student recruitment, it is refreshing to see a new venture which offers students and graduates the assistance they need with gaining employability skills. At Successful Graduate, student and graduate career preparation is taken seriously. The venture assists students and graduates with the identification and collation of employability skills to help them be ready to find a job and begin their career. Employability training identifies the job candidate’s employability skills, combines them with improved self-awareness, and prepares them for their graduate job search. 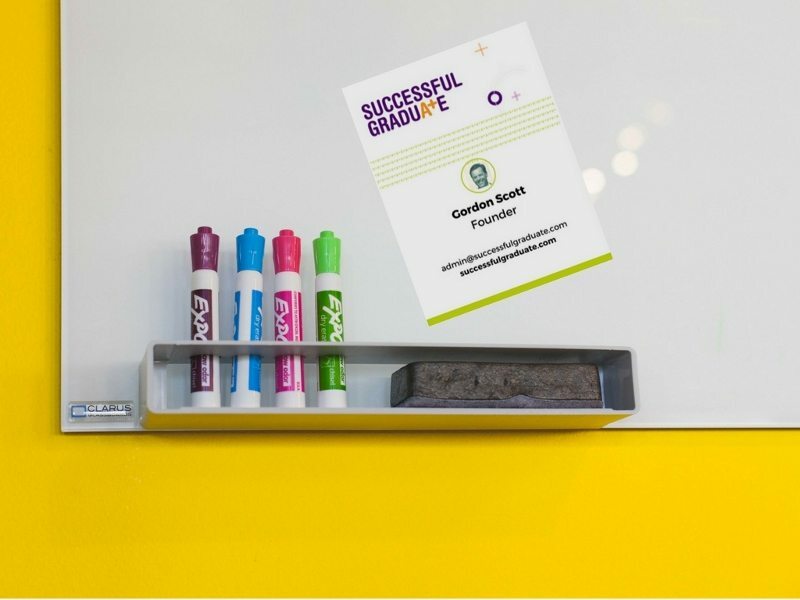 By taking the hard work out of the graduate career preparation process, Successful Graduate is one of the first companies to offer self-guided career/employability training online to students, no matter where they have studied. As a Fellow of the Australian Institute of Management, Gordon applies his export market development skills gained from his 23 year career to support the work of his clients. He has previously been the Director of the Australia and New Zealand Chamber of Commerce in the United Kingdom, Director of International Trade and Relations at mining software giant Mincom, Manager of International Relations at Brisbane City Council, and Director of Export at Brisbane Marketing. Gordon has headed teams that have won the 2014 Hong Kong Australia Business Association Business Development Award, the 2010 QETI Award for International Excellence, the 2005 Australian Exporter of the Year Award, 2005-2007 Lord Mayor of Brisbane Excellence Awards and became a 2010 Finalist in the Australian Marketing Institute Awards for Marketing Excellence. His experience spans across 3 of the Asian region’s leading exporting industries – education, mining and agriculture. He spent 5 years working offshore. Gordon holds a strong belief in the importance of education leading to improved social and economic outcomes for graduates. 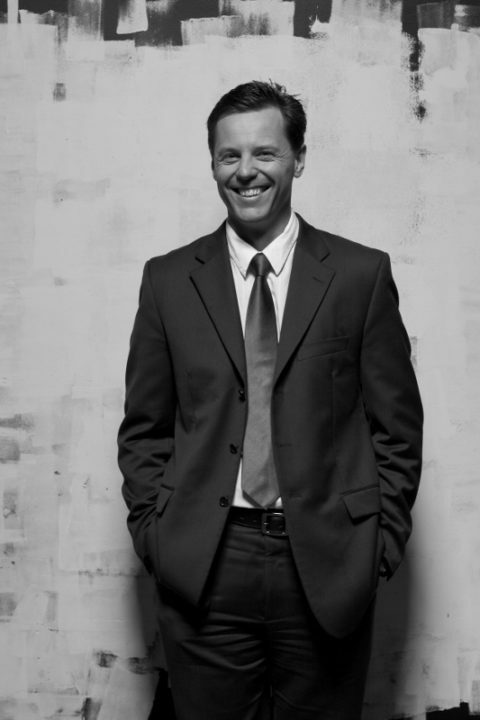 Gordon launched the award winning Study Brisbane initiative in 2009. Study Brisbane was developed at a time when the industry required a collective approach to international student recruitment and engagement in the wake of the Global Financial Crisis, negative publicity concerning Australia’s international education offering, the high value of the Australian dollar and poor reputation regarding social inclusion of students in Australia. During the period that Gordon established and ran this initiative, Queensland’s market share of enrolled international students in Australia increased by an average of 2% per annum.